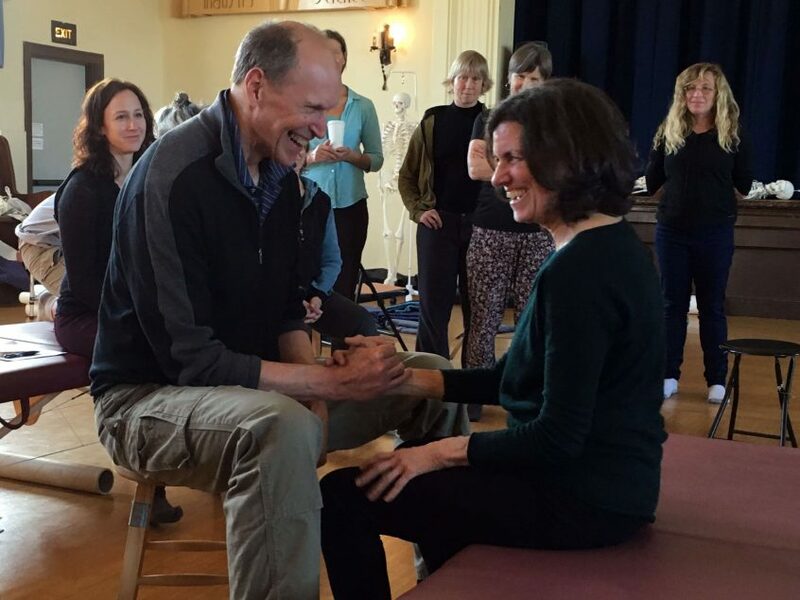 Take a Weekend Workshop—Experience What Training to be a Feldenkrais Practitioner is Like! We’re offering pre-training workshops across the country (and beyond!) through September 2018. These weekend workshops are a great way to experience what training to be a Feldenkrais Practitioner is like. Workshops are coming to Seattle, Vancouver, BC, Canada, Berkeley, Portland, OR, and Madison, WI, with more to be announced! Click here for more info and to register. Thanks to Mary Jane Mack for welcoming Jeff to her Transformational Talk Radio on October 19, 2017. Listen in as they discuss the Feldenkrais Method and the mind-body experience of overall wellness. 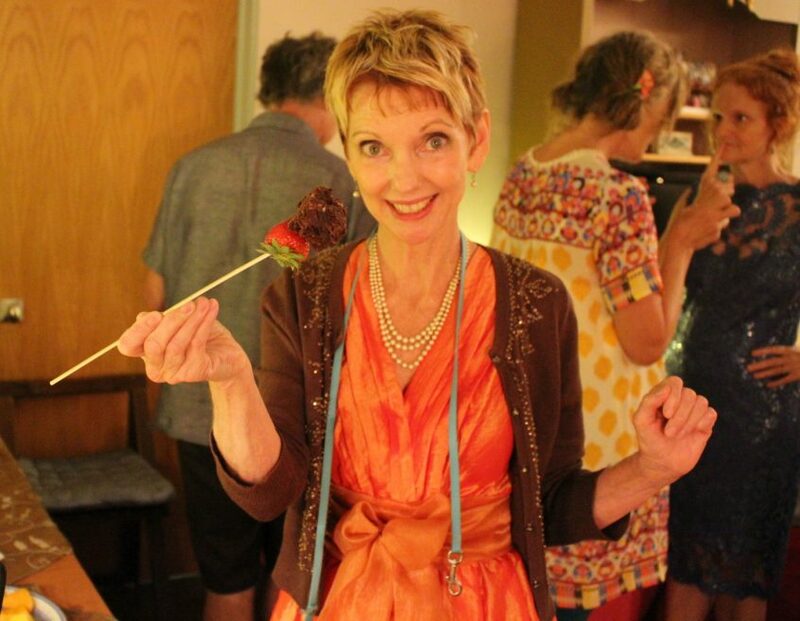 August 24: FTA Launch Party!